On Wednesday night, MSNBC’s The Rachel Maddow Show drew more viewers than every other primetime program to become the most watched broadcast on cable news. The Rachel Maddow Show drew 2.875 million total viewers on May 17, while Tucker Carlson was watched by 2.748 million viewers on Fox News. The rest of the MSNBC lineup was competitive or beat Fox News, with the exception of All In with Chris Hayes which lost to Carlson by nearly 700,000 viewers. Hardball with Chris Matthews also drew slightly more viewers than All In. The Last Word with Lawrence O’Donnell ran neck and neck with Sean Hannity as both shows drew more than 2.4 million viewers, and The 11th Hour continues to be a success for MSNBC as it defeated all competition in its 11 PM ET timeslot. 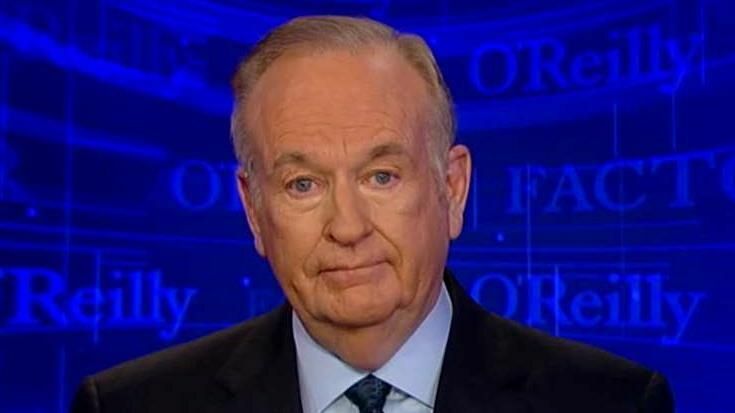 After Bill O’Reilly had been fired from Fox News, it was only a matter of time until Maddow rose to the top spot as the most-watched show on cable news. 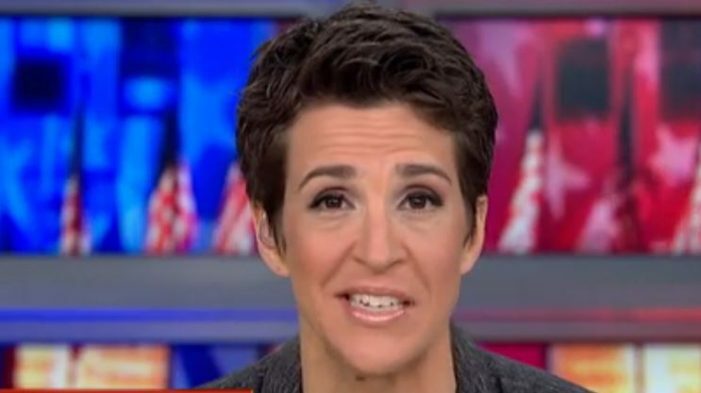 Rachel Maddow has also benefitted from the Trump presidency as no journalist on cable news primetime is better equipped to handle the fact-free world of endless Trump scandals and lies than Maddow. Rachel Maddow appears to be the right voice at this particular time in American political history. The era of unquestioned Fox News dominance is over. Rachel Maddow and MSNBC are mounting the most serious ratings challenge that Fox has ever faced. While Fox News has been thinking of new and different ways to avoid talking about Trump’s Russia scandal, Maddow has offered the most thorough coverage on television.